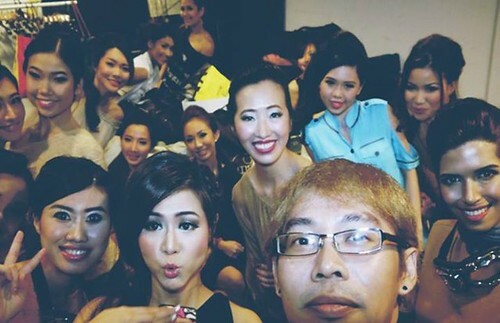 Final episode of Miss Singapore TV season 2015. 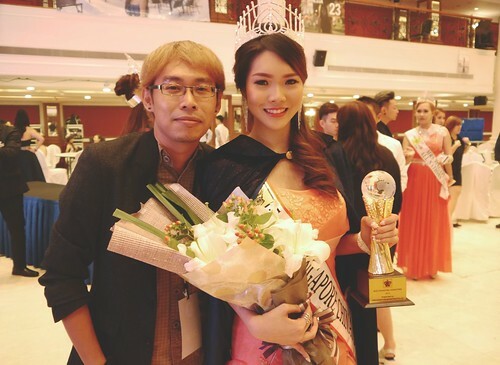 It's the Grand Finals of Miss Singapore Beauty Pageant 2015! 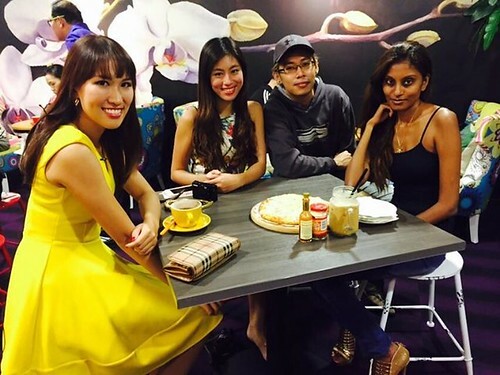 Join the girls in their final journey to become Miss Singapore. 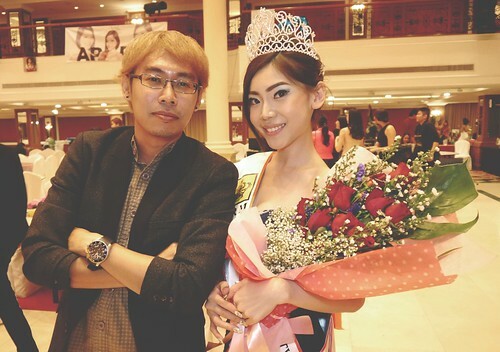 Thanks to all the finalists, supporters, sponsors, everyone who made the Grand Finals possible and of course ERM. 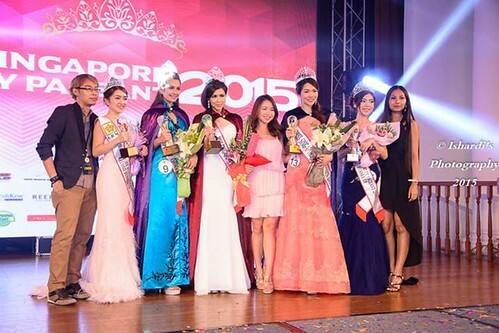 You can watch all 7 episodes of Miss Singapore TV 2015 on ERM Singapore's YouTube channel. 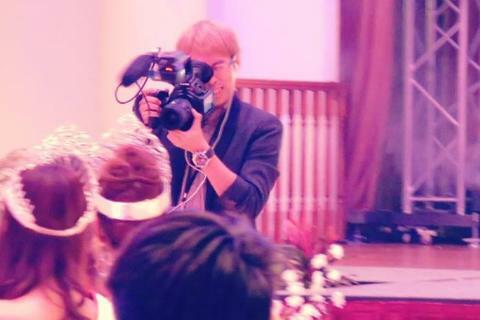 Miss Singapore TV season 2015 was directed by yours truly. 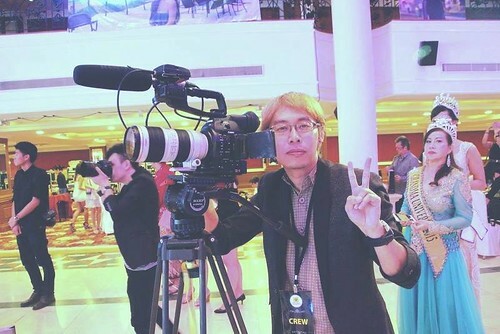 The episodes were shot on Canon C100 MKII and Panasonic GH4. Enjoy the episode and the following pics.